Clydesdale and Yorkshire Banking Group (CYBG) was yesterday forced to delay its long-awaited flotation on the London Stock Exchange by a day after an unspecified credit agency requested financial information related to its deposit rating. deposit rating or “negative implications” for the rating. But it also insisted that it did not expect any downgrade to have “material impact” on its ability to raise funding our its financial outlook. Most of the bank will be owned by NAB’s existing shareholders, but 25% of the stock had already been sold to new investors at a strongly discounted price of 180p per share, or £1.58billion. This is towards the lower end of the 175p to 235p a share range initially set by NAB towards the end of January. The announcement of the embarrassing delay came after NAB confirmed that it had successfully demerged its UK banking operations ahead going public. Chief executive David Duffy said: “I am delighted that NAB has today confirmed the demerger and that the IPO is expected to proceed. 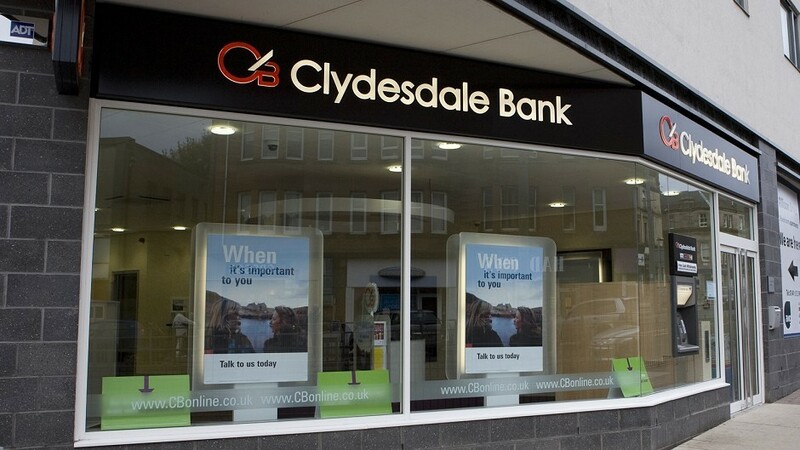 The flotation will mark the first time since 1919 that Clydesdale has been independent, having been owned by first Midland Bank and then NAB since 1987. NAB is providing a £1.7billion support package to make sure the new bank can meet “potential future legacy conduct costs” – a requirement of UK banking watchdog, the Prudential Regulation Authority.